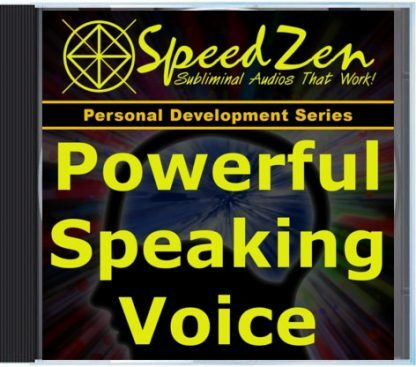 Do you want a confident speaking voice? Do you wish others would take you more seriously and interrupt you less? 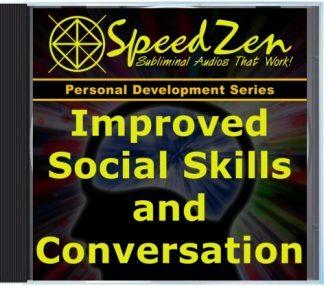 Would you like to develop a stronger and more attractive tone that commands greater respect from people? Your voice makes a deep first impression on others. People hear the quality of your voice and make quick judgments about whether you’re assertive or submissive – whether they should respect or dismiss you. Your social acceptance and professional success are largely determined by the charismatic power of your voice. The sound of your voice influences whether others treat you as an equal or a subordinate every day of your life. 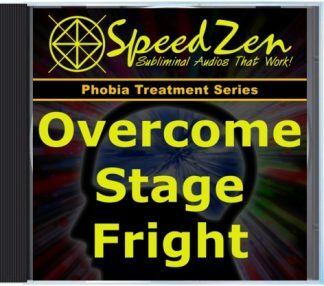 This subliminal hypnosis session will allow you to relax and breathe deeply, while making you more aware of how you breathe when you speak, so that you always speak clearly and project your voice from your diaphragm. Your strongest, most attractive, and most powerful voice comes from your diaphragm. Men and women who speak from the diaphragm command attention, sound more confident, and are more likely to be perceived as leaders. And proper breathing not only improves the power and clarity of your voice, it also relaxes you physically, sharpens your thinking, calms your emotions, and boosts your overall confidence. 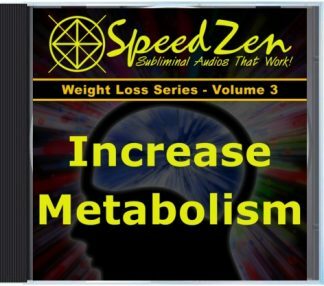 As your breathing improves, you will eliminate any fears, doubts or negative mental barriers that may have kept you from communicating clearly in the past. Your non-verbal communication will become more vibrant and charismatic as well, as you move past these blockages and acquire a more positive and confident energy. With time you’ll find yourself speaking more slowly and deliberately, giving your voice even more power and authority. Your listeners will have more time to absorb and reflect on what you’re saying. You’ll exude confidence and lend your words greater importance. 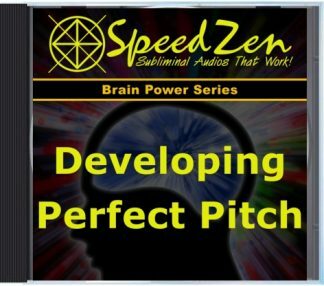 Developing the powerful, crystal clear speaking voice you’ve always dreamed of having will be fun and easy once you begin to relax, breathe, and go with the flow.